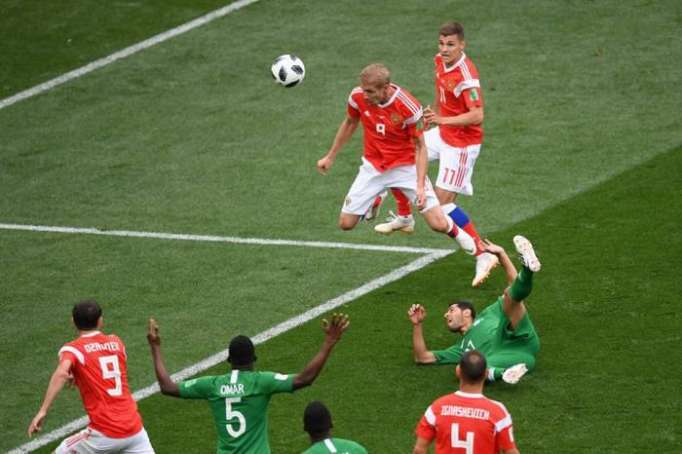 The Russian national football team began its voyage at the 2018 FIFA World Cup with a confident 5-0 win over Saudi Arabia on Thursday in Moscow in the opening match of the much-anticipated football championship, AzVision.az reports. 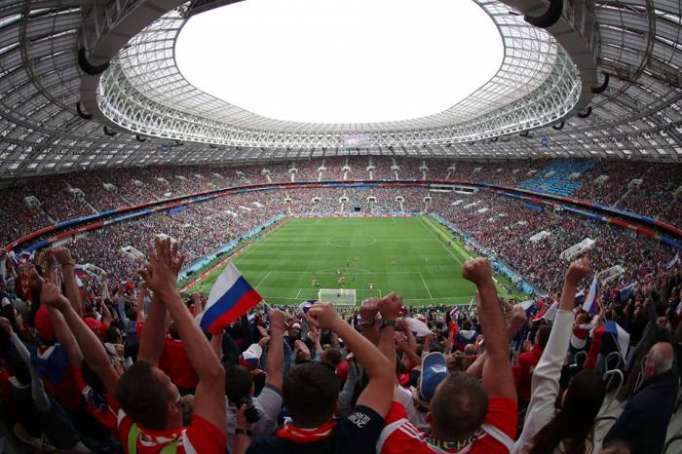 The match at the legendary Luzhniki Stadium in the Russian capital has a seating capacity of 80,000 and today’s attendance was reported at over 78,000 spectators. 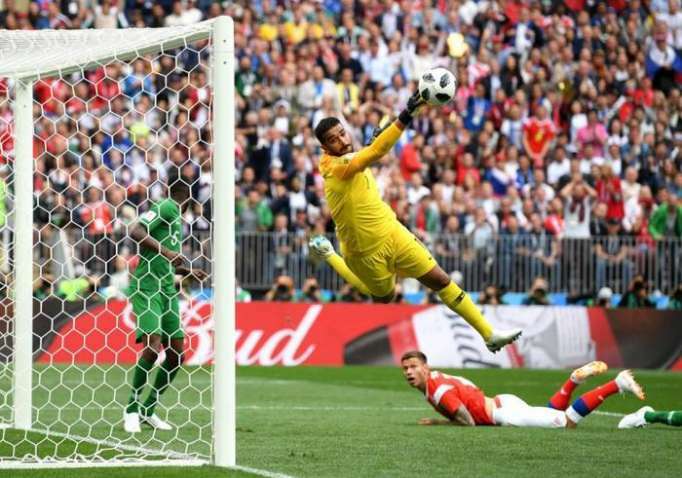 Both sides looked confident at the beginning of the opening game of the global football championship, however hosts Russia, backed by the thunderous roar of supporters at the home stadium, opened the score into the 15th minute of the match. Assisted by Russian midfielder Alexander Golovin, his teammate Yury Gazinsky put a header into the left upper corner of the net behind Saudi Arabian goalkeeper Abdullah Almuaiouf to put the score at 1-0.